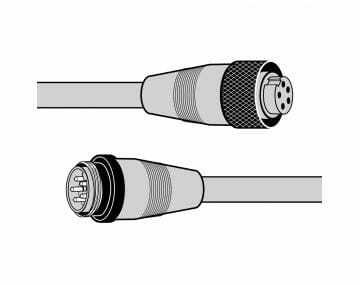 The primary operation of networking cables is to connect two or more devices to each other to function as one system. 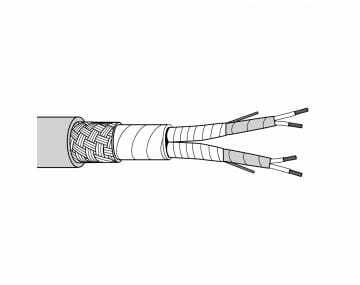 When working in an industrial environment, these connections are crucial to a fully functioning jobsite. At TPC Wire & Cable Corp. we offer a wide variety of networking cables from profibus cable to cat6 network cable to help you keep your business running smoothly. 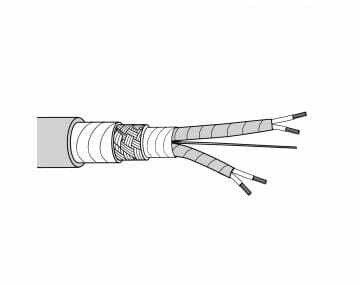 We understand most of our customer base works in harsh environments, so you can rest assured our networking cables are tough. 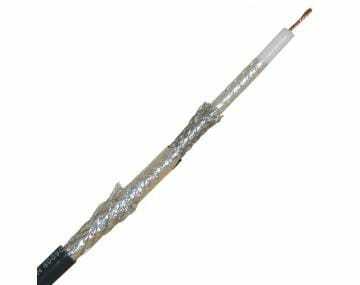 For example, our Trex-Onics® profibus cable is designed for applications requiring flexibility and portability and resistance to oils and chemicals. Its polyurethane jacket also provides superior protection against cuts and abrasion. 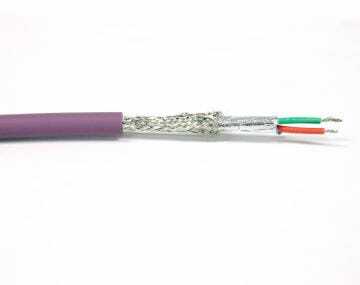 We also offer an industrial Ethernet cat6 network cable featuring stranded bare copper conductors, cellular polyolefin insulation, drain wire, and an aluminum/polyester foil shield. Both offer their own advantages and are able to withstand a harsh working environment. 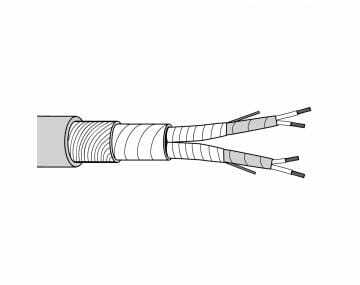 At TPC Wire & Cable we strive to offer you the best selection of wire, cable and connectors on the market. 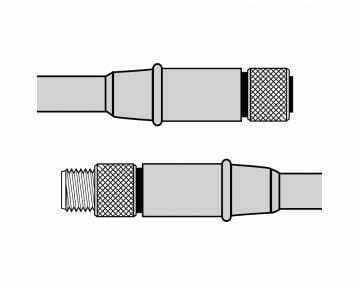 Whether you need a Trex-Onics profibus trailing cable or some accessories to install the cable you purchased, we have all of the quality products you need in one shopping experience. Our representatives are always willing to help you make the right purchase.